“‘Mysterious Forest’ was written for and dedicated to Tatiana Koleva. As a homage to David Lynch I have chosen Mysterious Forest as the titel of this composition. “Mysterious Forest” is the titel of a small painting by David Lynch (1988-90). 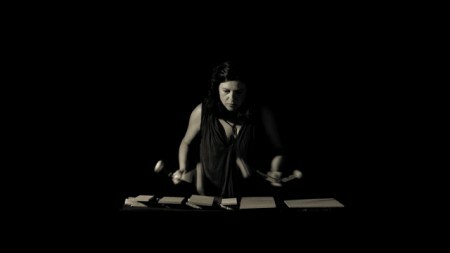 First performance: 1 november 2011, De Link, Tilburg by Tatiana Koleva.